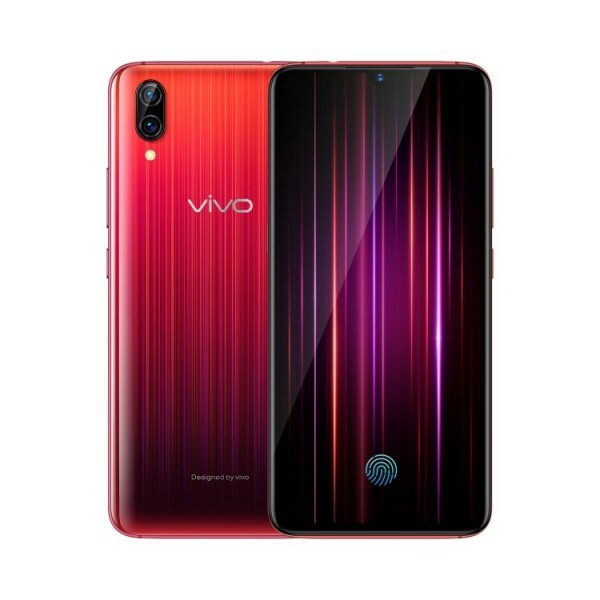 The vivo X23 has been out since early September in Magic Blue, Phantom Purple and Phantom Red and today vivo has added a new Star Edition option to the mix. The new color option features a light to dark red gradient finish with vertical colored stripes along the back. The vivo X23 Start Edition is now available for pre-order at a price of CNY 3,500 (€440) with a shipping date yet to be assigned. Color aside, the Star Edition is the same vivo X23 that’s been out from early September. 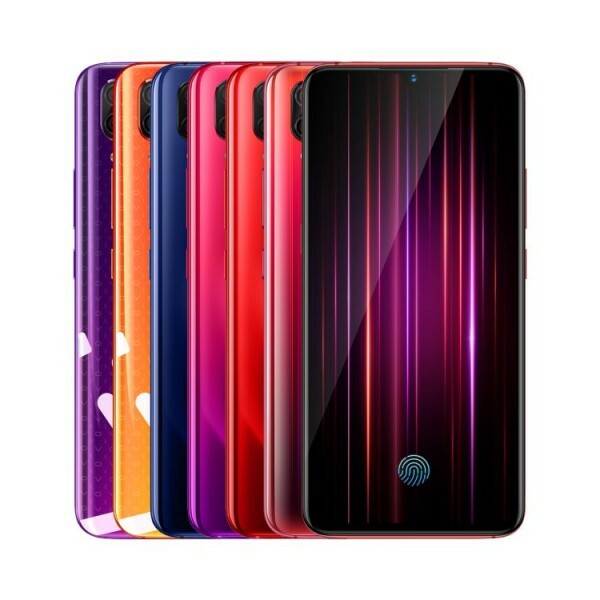 It houses a 6.41-inch Super AMOLED screen with an embedded in-display fingerprint scanner, a Snapdragon 670 with up to 8GB of RAM, a 3,400mAh battery and three cameras – a dual 12MP f/1.8 + 13MP f/2.4 and a 12MP front-facing camera.